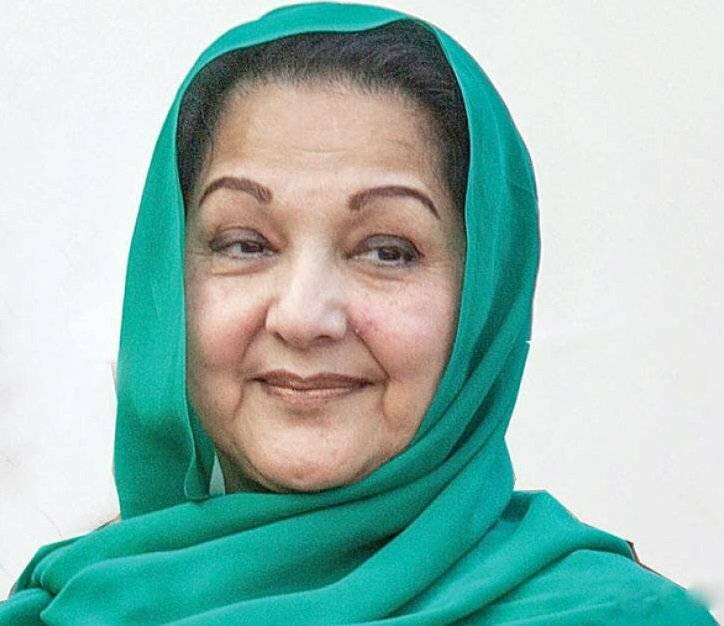 Sixty-eight year old Begum Kulsoom Nawaz Sharif, wife of three-time prime minister Nawaz Sharif, passed away in a hospital in London, after one year of battling cancer. Ever since Begum Kulsoom’s illness last year, detractors of Nawaz Sharif and many supporters of Imran Khan claimed her illness was only a ruse to help keep her husband out of jail. However, the PTI crowd has shown that it lacks manners, dignity, and taste —all qualities Kulsoom Nawaz Sharif demonstrated in standing up to Musharraf dictatorship. 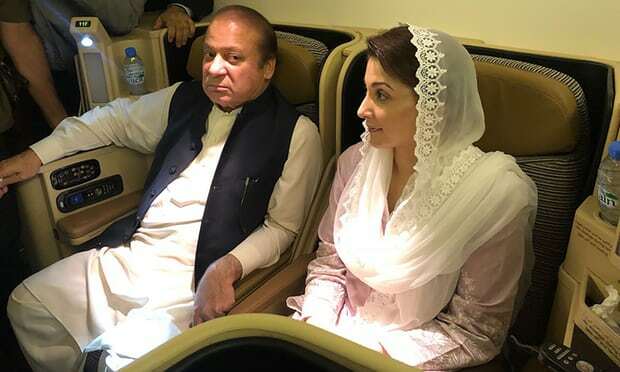 Kulsoom Nawaz served as the president of Pakistan Muslim League – Nawaz from 1999 to 2002, during the initial years of General Pervez Musharraf’s coup when her husband and brother in law were both in jail.